Dexter Daily: Latest From Mega Buzz - Spoilers About Episode 7.08 "Argentina"
Latest From Mega Buzz - Spoilers About Episode 7.08 "Argentina"
Latest from TV Guide's Mega Buzz spoiler column. 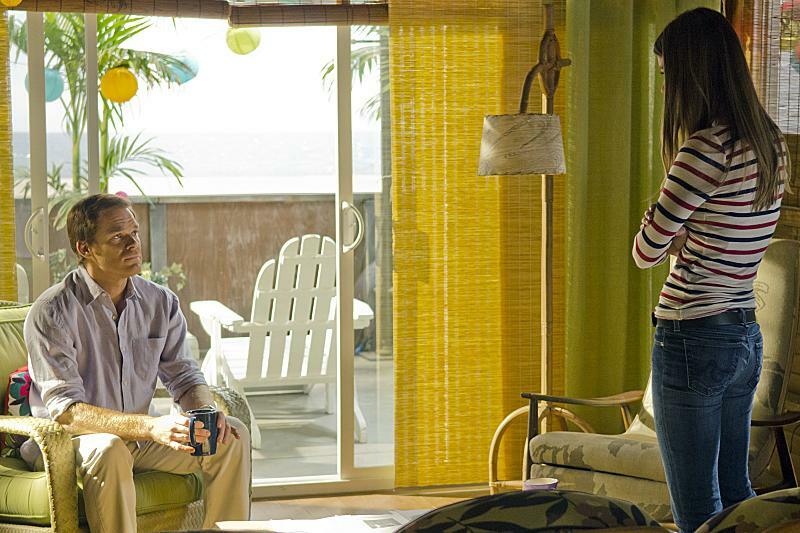 Hit the jump to read some spoilers about this Sunday's episode of Dexter, 7.08 "Argentina". Interesting choice of words considering there is yet another death coming this week. But while we've been so focused on Dexter's secrets unraveling this season, it will be someone else's admission that's been years in the making that will shock and surprise you.